One of the things I enjoy most about my work is seeing people I know today as they were years before. Sometimes this is funny–hair styles, strange clothing, etc.–but other times the remarkable thing is how much they have stayed the same. I was stopped cold by this phenomenon the other day. 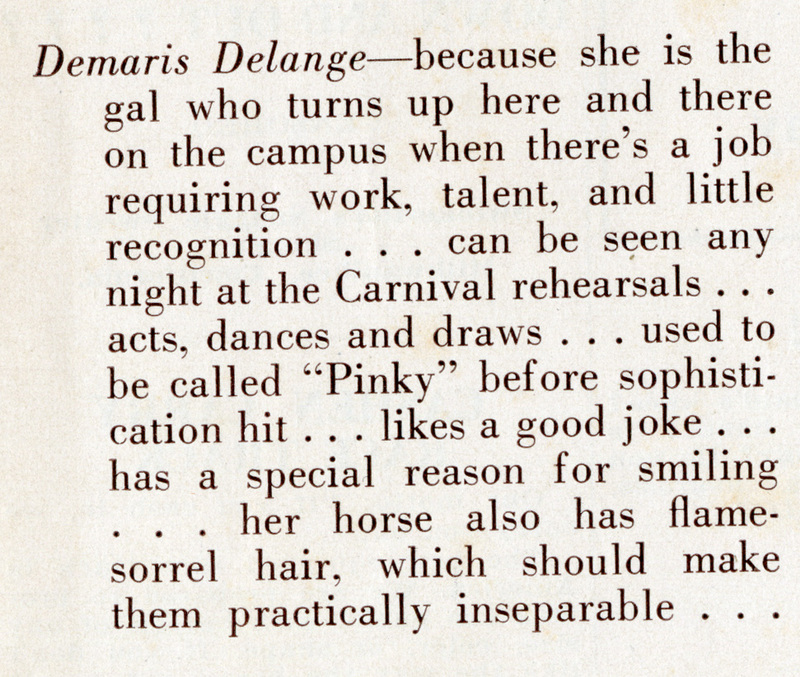 Back in the 1930s and ’40s The Owl magazine used to run a regular feature called “In The Spotlight.” It highlighted several students each issue, explaining why they were in the spotlight and giving a little personal snapshot. I was truly delighted to find this one. I felt a shock of recognition when I read the first line. Both Demaris (’42) and her husband Hank Hudspeth (’40) have spent their lives willing to do the hard work for Rice without thought of recognition. Listing their contributions would be more work than I can bite off right now, but I remember especially Demaris’s years spent helping foreign students learn English. It’s heartening (but not surprising) to see that she’s always been the same fine person. Bonus: Shepherd School bunny. See it hiding there just left of the bush? They’re everywhere, I tell you, and they seem to be getting quite large. 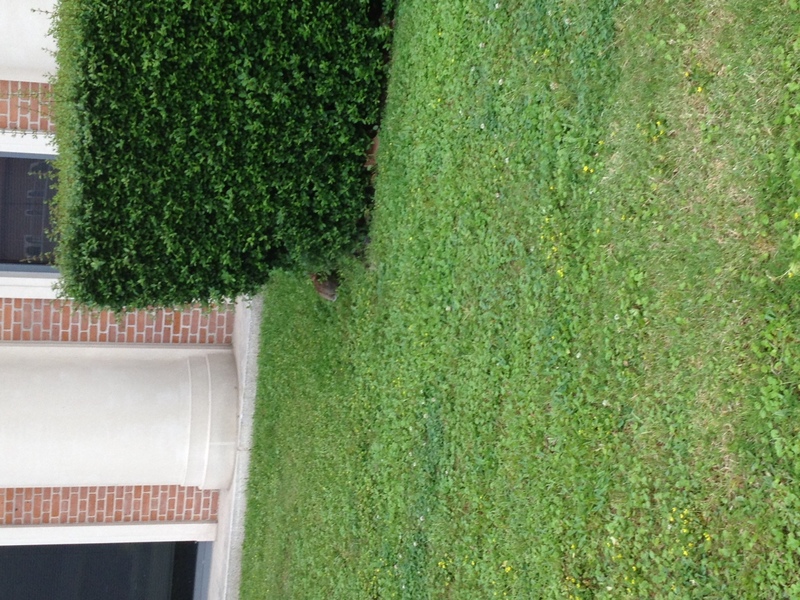 Saw a young bunny in the quad about 4PM this afternoon. I take it the Chemistry Building cats are long gone? I take it the Chemistry building cats are long gone with all those bunnies around? I am pretty sure that the cats disappeared in one of the renovations. Sorry to be so long responding. I’m just getting back to some of these earlier posts. The cats were removed from the basement of the Chemistry Building between 1977 and 1979, I believe. A number of them were rounded up by Citizens for Animal Protection (one of their earliest projects); my wife and I adopted one of them. CAP had caught her litter in a black plastic garbage bags, and Gala Beth was terrified of them her whole life. I know we had had her a year or two before we moved in 1979. The story we were told was that CAP had heard of plans to block up the basement windows (which had previously been only barred) and let the cats starve. Cruel plan, if true, and a bad plan in another way: once the cats were gone, the rodents they had been keeping under control ran wild. We used to have a cat at RUPD (of course her name was 5-0). She’s gone now, and has been replaced by a slew of bunnies. There are cats around F&E. I’m wondering what “RUPD” and “F&E” stand for. Maybe RUPD is the Rice University Police Department, but F&E? Saw this for the first time only today. 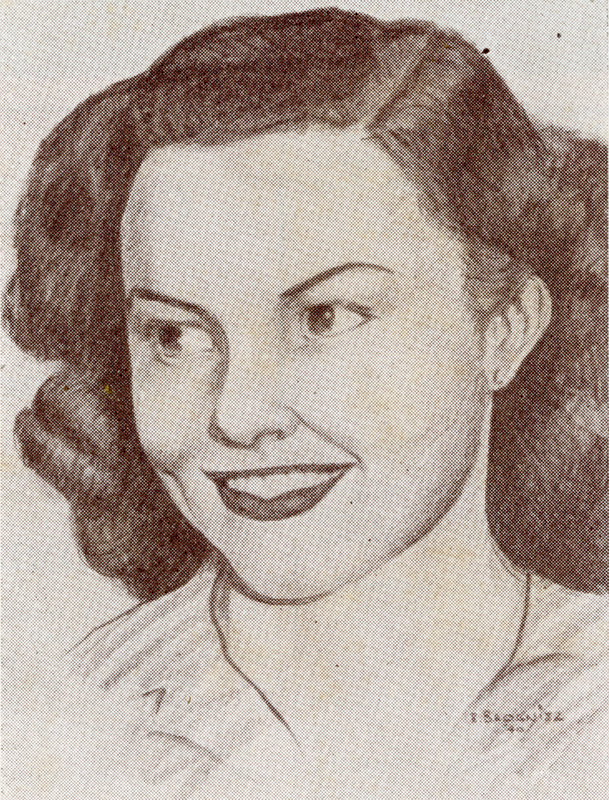 I don’t have any comments about bunnies or cats, but I will say that this is a very good drawing of my mother. I wonder who the artist is.